If you close your eyes and think of cool breeze kissing your face, white sand tickling your feet and sound of waves mesmerizing your ears, what are you picturing? Beaches are always one of the most preferred vacation places. There are over 700 beaches in the world to visit, enjoy the cool breeze, get a tan and have fun in the water. 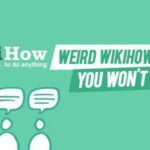 But there are certain beaches among these that are extremely unusual and get classified as bizarre. Either the shape is beyond imagination level, the color of the water is unexplainable, and the sands have elements that are beyond comprehension. 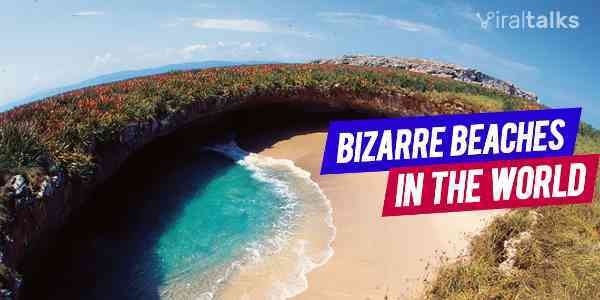 Here are the top beaches in the world just too bizarre to believe! 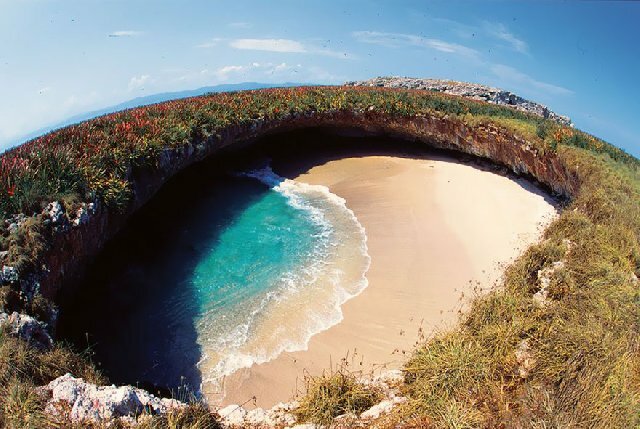 This has to be the most unusual beach of them all. 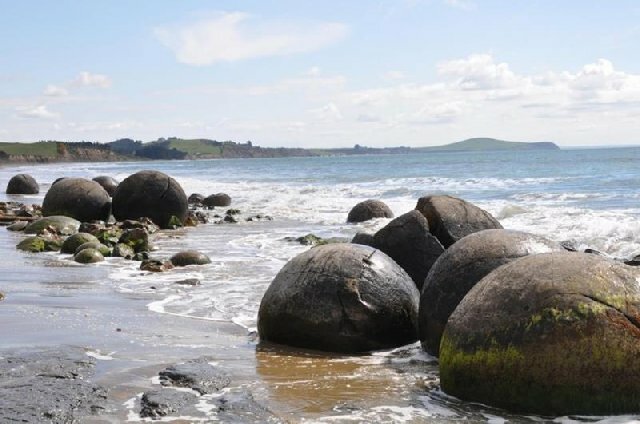 It is popular because of the presence of The Moeraki Boulders which are spherical in shape and formed naturally. Furthermore, there have some weird roots and branches on them that make them look horrific. 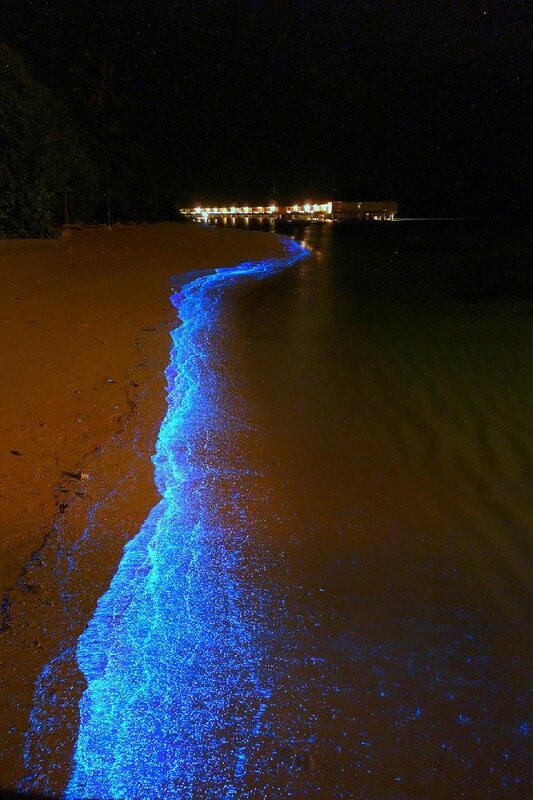 There are various beaches in Maldives where the water of the shore starts to glow at night due to the presence of bioluminescent phytoplankton. 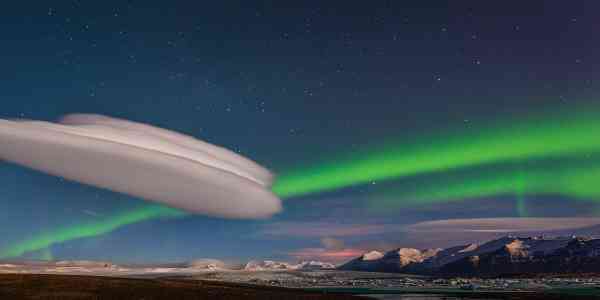 It is one of the most spectacular yet bizarre scenes in the world that you must watch once in your lifetime. 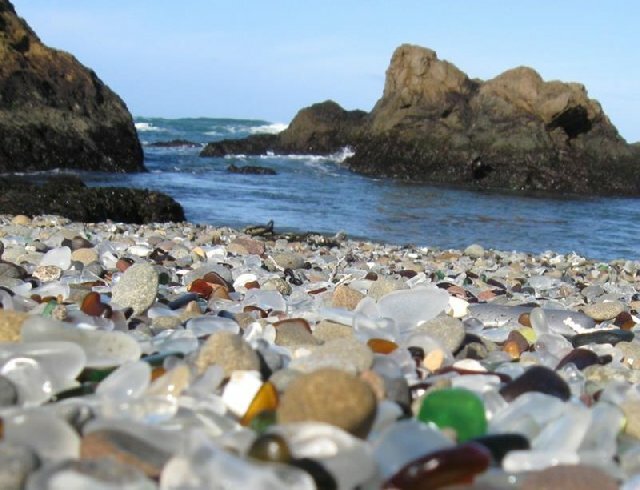 Instead of the usual white sand underneath your feet, you will find colorful glasses formed by the trash dumped on the sides of the beach of residents in the past. Is not the transformation from trash to colorful glasses the best thing that could ever happen? This is alleged to be a man made beach which was created by Mexican government by transforming an uninhabited island. It was used for military and defense purpose. Is not it one of the most beautiful man-made things ever? How would you feel when you can relaxing on a beach, and an airplane passes over your head as if it is going to crash on you? 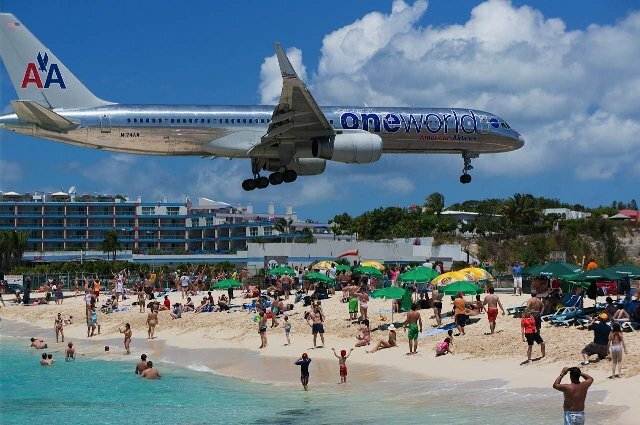 You can experience that feeling on Maho Beach which is extremely close to Princess Juliana International airport and planes land at a touching distance from the beach. How would you like if you get a hot water tub on a beach? 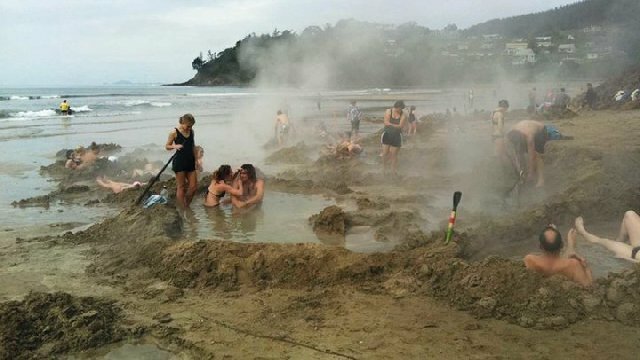 This New Zealand beach has hot spring underneath the beach, and it comes up through the sand. You can literally create your own hot water tub with sand border. Who would not like to get married on such a beautiful beach with cathedrals overhead? 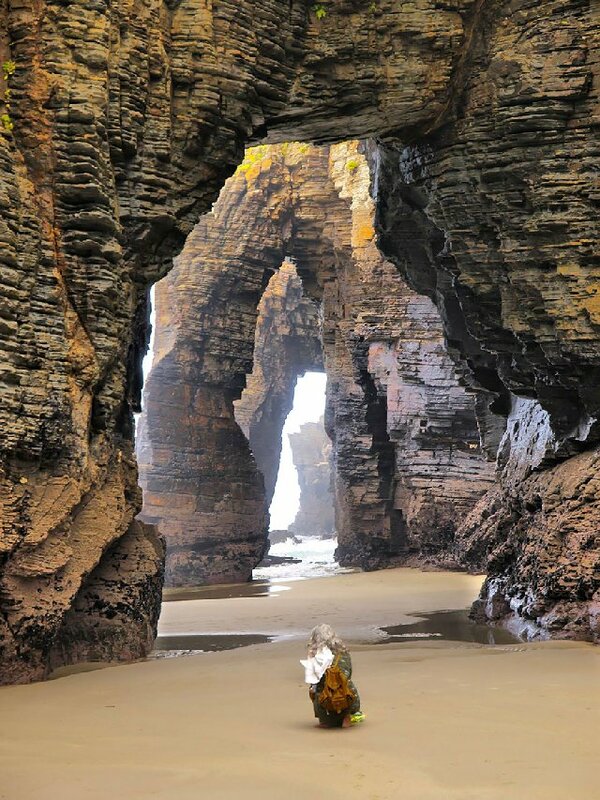 These arches and buttresses were formed for thousands of years by the deposition left by waves. Location – Dunmore Town, Bahamas. Is not this a dream heaven for girls out there? 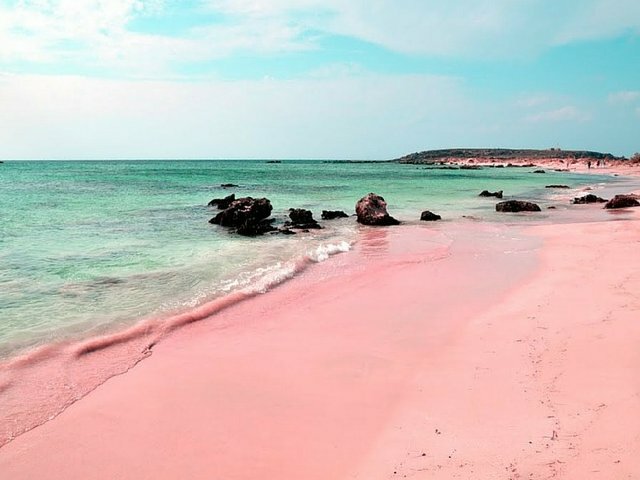 Instead of white sand, you get to walk on pink sand formed by the coral remnants that got destructed into pieces by waves and washed up the shore. 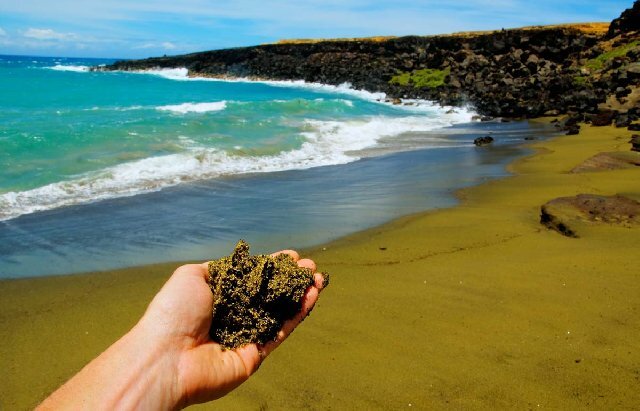 The sand is black here due to the fact that in this place, lava meets the ocean and the resultants are deposited on the shore. 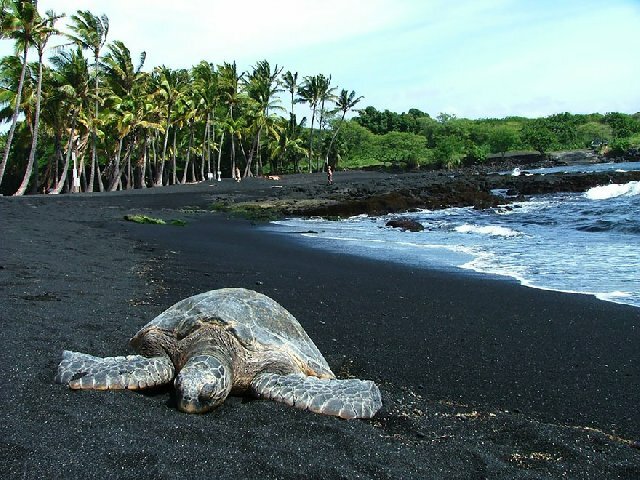 Furthermore, you will be able to find uncountable green sea turtle only on this beach. This is the most contrasting natural happening you will ever find. 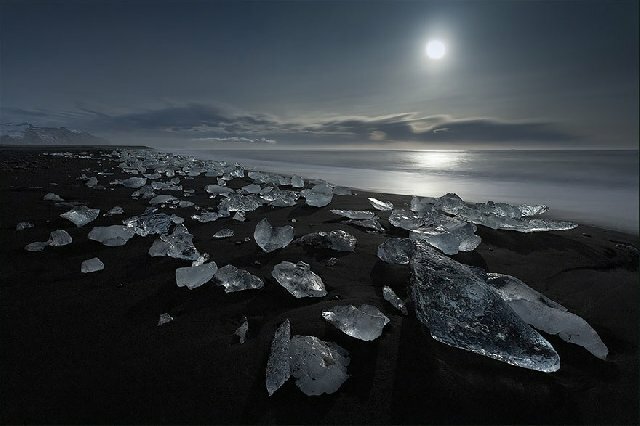 The volcanic sand is black in color, but above it, you will find beautiful glassy ice chunks making the beach one of the most beautiful things to watch. 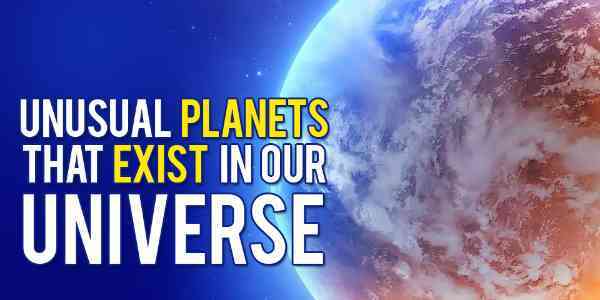 Want to experience Mars On Earth? THis is a perfect place to take photos and fool your friends. 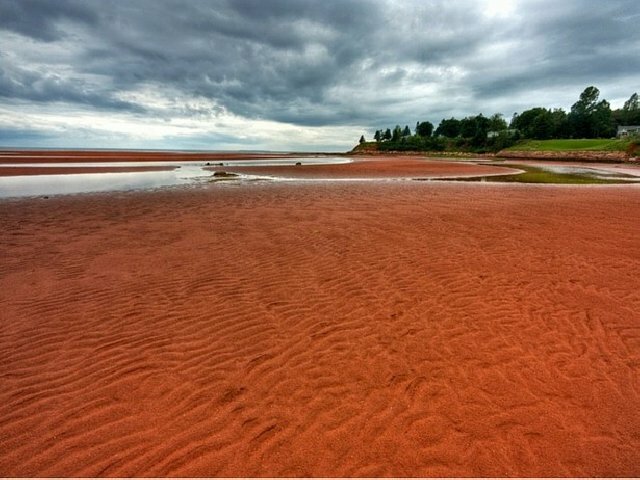 The sand is red due to deposition of excessive iron oxide. The iron oxide deposition gets rusted due to exposure to moist air, and hence, the color turns reddish-brown. Is not it very usual to find shells on the beaches? 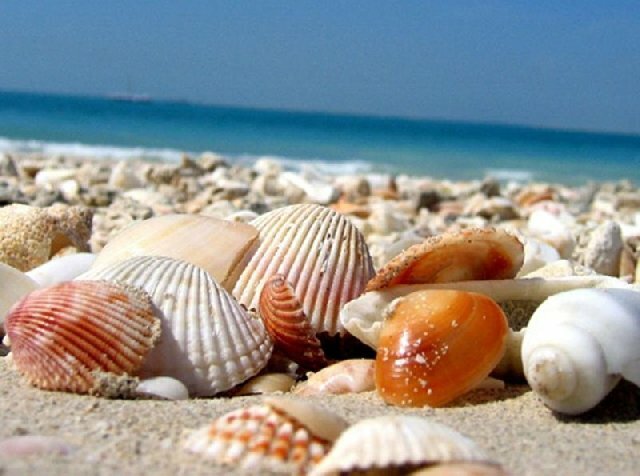 But what if the entire beach is made up of shells? That is exactly the case with the Shell beach, and the shells run up to 12 feet below the surface. No, these are not algae or any other microorganism. These are caused by mineral olivine which is formed when the lava cools down. 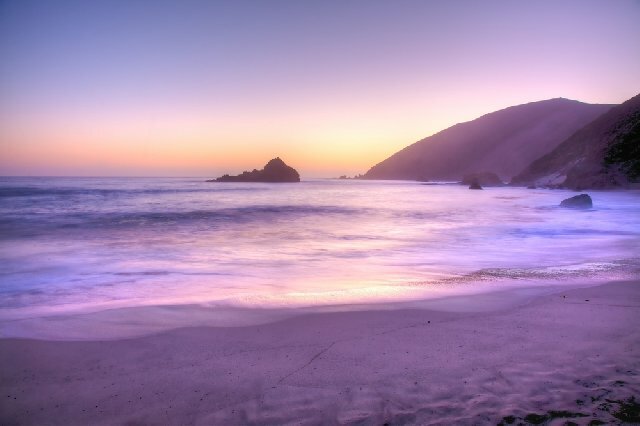 Last, in this colored beaches is this faded purple sand beach. It is slightly oily, and the purple color is due to manganese garnet that has come from nearby hillsides after being washed by water. It looks like Hawaii beaches are all bizarre, but this one is beyond everything. If you walk on the beach with heavy force, you will head strange barking sound coming from the sand. Even the scientists are confused how this is possible? If you have visited any beach where you have found something unusual, do mention them in the comment section. Also Read: Shame! 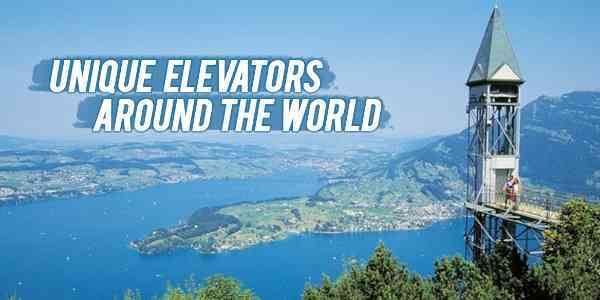 7 Places in India Where only Indians are Banned!